Party Machine Celebrations has many Blogs archived about Professionalism. In the Dallas-Fort Worth market, there are fewer than three dozen experienced professional DJs who do weddings full time. A Google search will turn up 4,000 amateurs. Ask your planner or your photographer who the real Pros are, and CALL their references! Call and speak to them on the phone (NO texting.) Why? Since this will be the voice that represents your family, don’t you want to know if he stutters? Talk with him, or her! 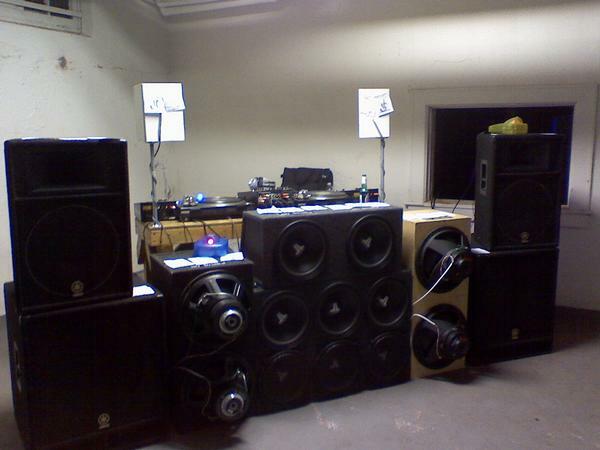 Call me at Party Machine Celebrations at 817-294-9539, and we will get you with a professional. This entry was posted on June 24, 2014 at 2:48 pm and is filed under Uncategorized. You can follow any responses to this entry through the RSS 2.0 feed. You can leave a response, or trackback from your own site.